Hello everyone! Today I bring you two chapters as part of a joint project with Limerent Void Scans. Anada provided the translation, I helped proofread it alongside Kokiden, and I did the cleaning and typesetting. Of course, this is mostly just because I do lots of work with other groups, and I typically just release things under their name for simplicity’s sake. However, since I was the only graphics editor on these chapters, I thought perhaps I should make it a joint project this time around. Now, if you’ve heard of this series before, you might be aware that the first chapter was released previously, as a joint between Limerent Void and Golden Roze Scans. You may also be aware that I tend to do work with Golden Roze Scans, and you might be wondering what happened. Well, I don’t want to get into scanlation politics too much, but suffice to say, I had a hand in that version as well. However, this new version of Chapter 1 is a revised version, with the script being proofed again, and gone over with a fine comb to find any errors that were missed the first time around. I would say it’s definitely an improvement over the first version, but feel free to read it and find out for yourself. The third chapter is already in progress, so look forward to it hopefully pretty soon. 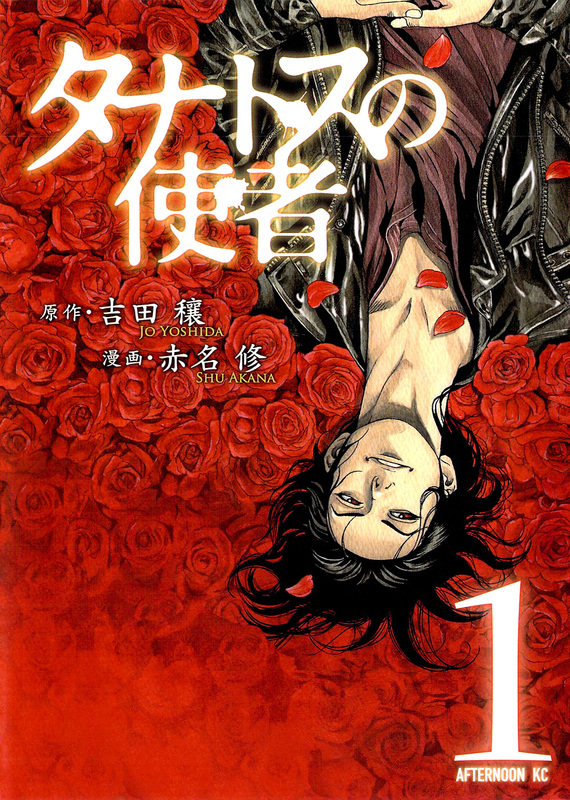 This entry was posted in English Scanlation, Releases and tagged 2010s, AKANA Shuu, YOSHIDA Jou.